Lenovo has today unveiled in India its latest range of Ultra-slim laptops which come with sleek and light weight desing, narrow bezels, longer battery life, upto 8th Gen Intel Core i7 processor. Ideapad 330S price starts at INR 35,990 which is ideal for students and Ideapad 530S is priced, starting at INR 67,990. Both the laptops come with Windows 10 Home (64 bit) and Office Home & Student 2016. 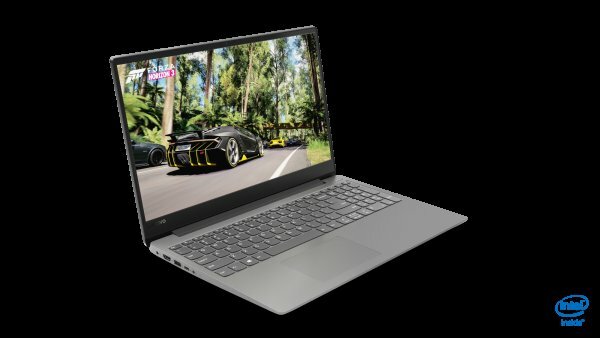 The Ideapad 330S comes in both 14 inch and 15.6 inch Full HD IPS displays (1920X1080). It is powered by the latest 8th Gen Intel Core i7-8550U Processor with HDD/SSD storage option. It has a backlit keyboard and supports up to 4GB dedicated graphics for great efficiency. It weighs just 1.67 kgs and comes with a metallic finish on the top cover and is 24% lighter compared to the traditional clamshells at the same price. It comes with Rapid charge which is claimed to offer 2 hours charge in 15 minutes. This laptop offers 8GB DDR4(2X4 GB) of memory and 1TB 7MM 5400RPM of storage. It is available in Platinum Grey. 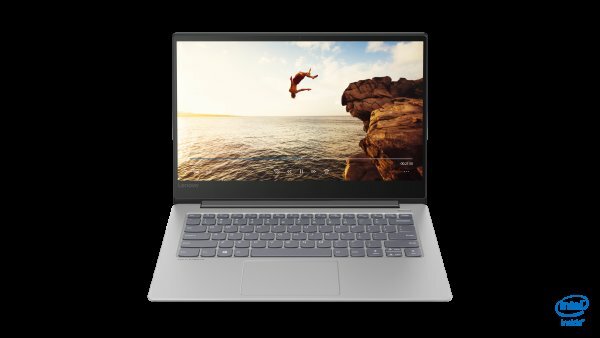 Ideapad 530S is powered with the latest 8th Gen Intel Core i5-8250U Processor and reliable 512 GB SSD storage for faster boot ups and up to 8 hours of battery life. It comes with a complete metallic finish and a Rapid charge feature which provides 2 hours of usage with 15 minutes of charge. It is sleek and slim with a weight of 1.49 kgs and a thinness of 16.4mm. This device has three-sided narrow bezels for a life like view. It sports a 14 inch Full HD IPS display and is packed with Harman speakers with Dolby audio. It also incorporates fingerprint reader, backlit keyboard, faster data transfer feature with reversible Type C port and dedicated 2GB Nvidia MX 150 graphics for making it a powerful machine. It comes with 8GB DDR4(1X8 GB) memory and 512G M.2 PCIE SSD storage. These laptops are available with the Back To College offer where consumers can avail 2 years of additional warranty, 1 year of PremiumCare, 1 year of Accidental Damage Protection along with gift vouchers at breakthrough prices. Lenovo is the only PC brand in the category to offer 1 year of PremiumCare support and 1 year of Accidental damage Protection.